Heat is a real problem many of our customers call to discuss. 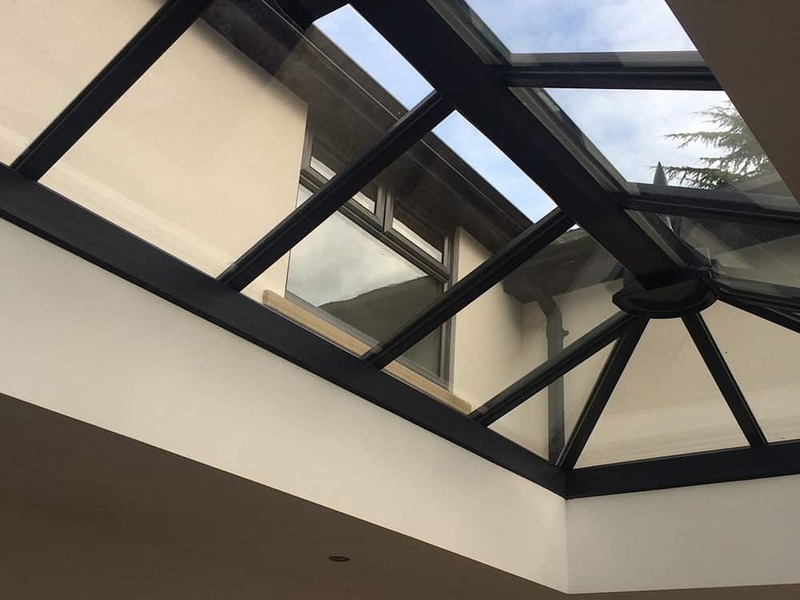 The greenhouse effect can be a real burden in some room, especially south facing conservatories or living rooms where the spaces become a real blessing, or an absolute pain depending on the time of year. In fact we get calls regularly from customers with conservatories or orangeries that just can not be used because of excess heat. But this is a really manageable problem. We stock quite a few different grades of heat reduction films that filter out different levels of heat so we can be pretty good at getting the perfect balance of heat and sunlight in rooms that have become too hot to use on those sunny days. Most of our films are dual use, having the benefit of reducing heat can also reduce glare in a room and create a more private space because of the “mirrored” one way view effect some of the films have. Every room and space is different so feel free to call one of our friendly team to discuss what your needs are and we will recommend the perfect window film for your requirements. Interested in our heat reduction window films? Get in touch with our team for a FREE quote on 0161 884 0572 or send us an enquiry online.